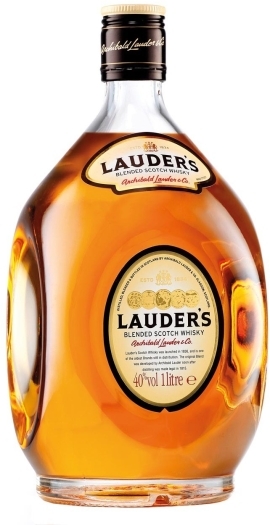 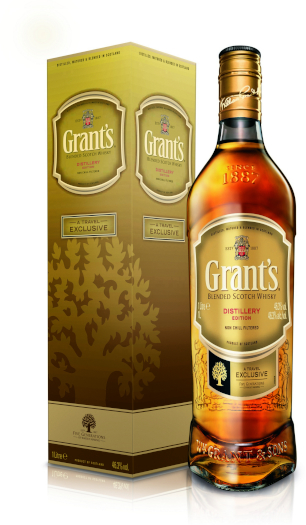 Whiskey with a festive aroma, tints of sweet caramel, juicy fruits, liquorice and scalded cream. King Robert II De Luxe has a unique taste, rich and ripe, in which malt gently merges with fresh chords of dried fruits; at the end of the pharynx you will feel an enveloping sweetness. 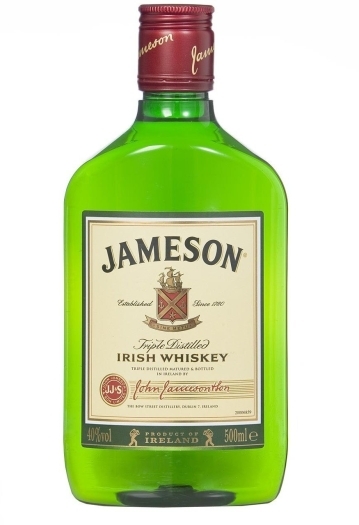 The alcohols for this drink are kept in the barrels made from expensive bourbon and sherry due to which this whiskey gets a unique taste. 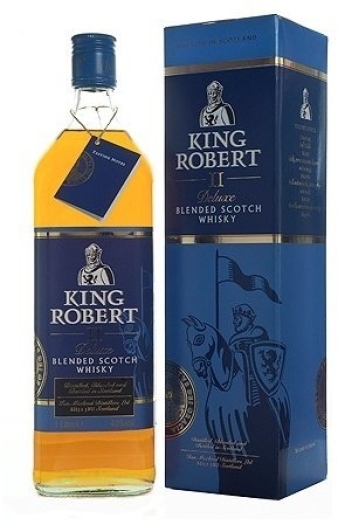 King Robert II De Luxe is produced in limited edition.